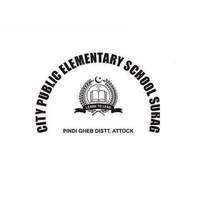 City School Surag is an institute for quality education in this rural area. We provide lunch to deserving students. We provide free books and uniform to poor students every year.